Mumbai: Vedanta Limited, a globally diversified natural resources company, has received the highest ranking in the “India Disclosure Index 2017” by FTI Consulting. 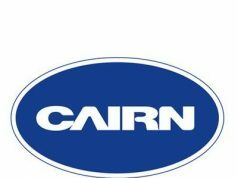 The company is among the top 22 disclosure champions (4.7% of the total nominations) and the leading company with highest disclosure in the metals & mining sector. “We are excited to be among the top three in the sector for our disclosure practices. Corporate governance is a priority for Vedanta Limited and we strongly believe that transparency and a diligent reporting process are fundamental to a productive, sustainable relationship with our stakeholders. Our policies are consistent with the prevalent corporate governance codes across geographies; I am confident that we will continue to outperform ourselves in this aspect in the years to come”, said Mr. Tom Albanese, Group CEO, Vedanta. The company has been awarded a Compulsory Disclosure score of 9.1/10; Mandatory Disclosure score of 2/2; Voluntary Disclosure score of 7.1/10. Overall as a group, the Top 100 listed Indian companies (by market capitalisation) have an average Composite Disclosure score of 6.8/10. A total of 2,510 companies were nominated for the rankings. FTI Consulting worked with a three-member research jury comprising of Dr V.R. Narasimhan, Chief Regulatory Officer of the National Stock Exchange; Vikram Desai, Director at the Canada Pension Plan Investment Board India; and Sandeep Parekh, Founder and Partner, Finsec Law Advisors, to set the research methodology for the India Disclosure Index 2017. The jury finalised 15 disclosure parameters, weighted to reflect importance of each parameters and recent changes in disclosure-related regulations. The India Disclosure Index covers publicly disclosed information by Indian companies to create a weighted CD scoring system with seven Mandatory Disclosure (“MD”) parameters and eight VD parameters. 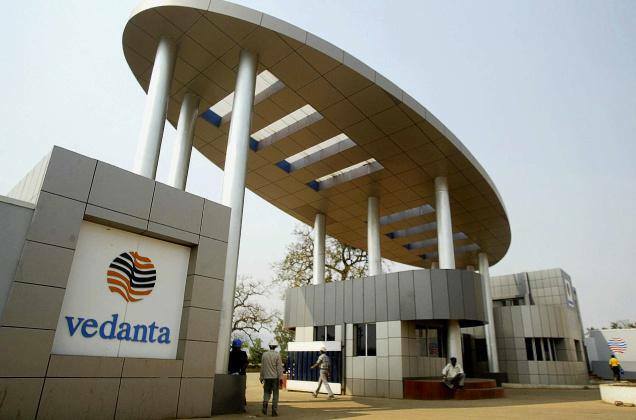 Vedanta has a market capitalization of about US$15 billion and is a part of India’s premier index, the Nifty 50. Vedanta is also among the top contributors to the country’s exchequer at nearly Rs. 40,000 crores in FY 2017.